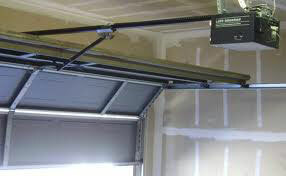 Call us to receive professional garage door service super quickly! Our first-rate company is a leading provider of repair, replacement and maintenance solutions operating in Minnesota that works swiftly and efficiently to provide the most effective fix no matter how big the problem is. Share what is wrong and we will make the issue go away with swift and reliable emergency service! Contact us to receive service of the highest quality. 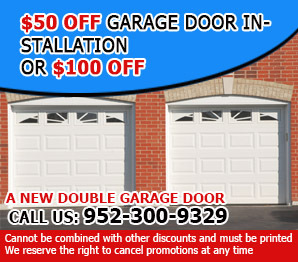 At Garage Door Repair Shakopee, we have an expert team of professionally trained technicians and customer support personnel. 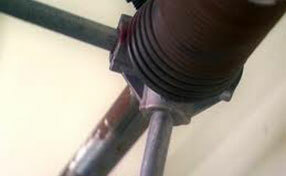 They apply only the most advanced equipment, repair techniques, and have spare parts to deal with any issue from twisted rollers to snapped cable. Let us know how we can help! 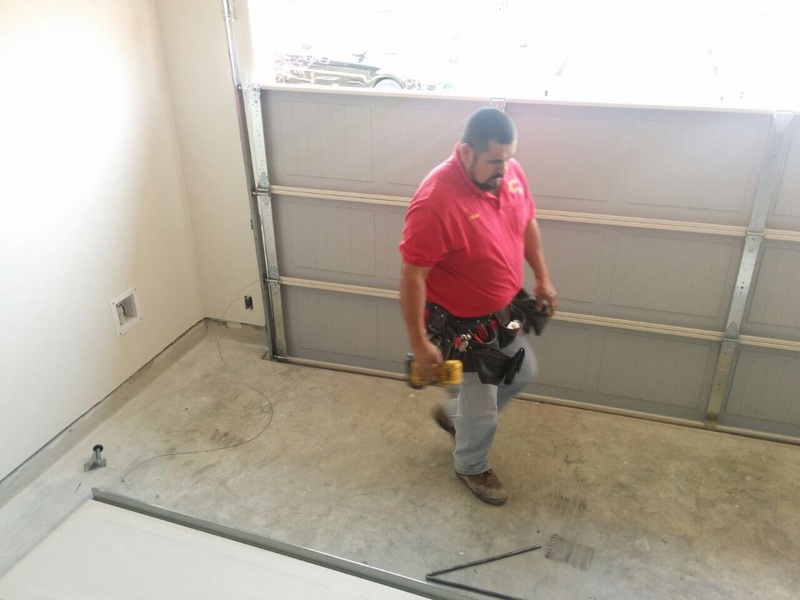 Reach us in the fastest possible way in case of an emergency and our crew arrives to the rescue in no time to restore the safe and effective operation of the system. Dial our number now!